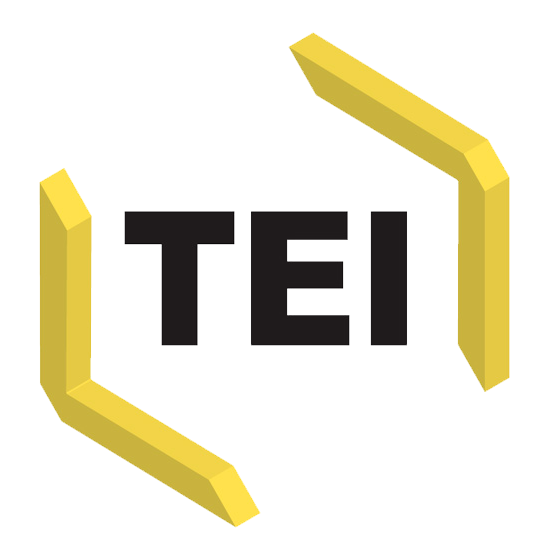 We invite proposals for individual papers on late-breaking research for the 15th annual Conference and Members’ Meeting of the Text Encoding Initiative Consortium (TEI—http://www.tei-c.org). We particularly welcome proposals from early career researchers and postgraduate students. The power of the TEI is realized in interactions, between texts, between programs, between practices, and between members of its community. This theme invites considerations of technical and social applications and approaches, both to the practice of encoding and to the development of local and international communities of use. It includes training in the TEI and related areas, for example incorporating the digital into traditional forms of editing. It addresses integration of TEI-encoded texts at scale, for example in libraries and large corpora, and acknowledges that new research questions and external developments require continuous innovation. All submissions should include a title, the abstract(s), a brief biography of all the author(s)/speaker(s), and up to five keywords. Speakers will be given 30 minutes each: 20 minutes for presentation, and 10 minutes for discussion. Proposals should not exceed 300 words. Proposals may be submitted in English, French, German, Italian, Japanese, and Spanish. Accepted proposals will be asked to provide an abstract in English. If you need help with this, please contact the programme committee for advice. Presentations may be given in English or French. Proposals must be submitted online, uploading them to https://www.conftool.net/tei2015/. You will need a (free) account to submit a proposal. All proposals will be peer-reviewed. The deadline for submissions is Monday 28 July 2015. Acceptances will be notified by Monday 10 August 2015. Conference papers will be considered for inclusion in the peer-reviewed conference proceedings, edited as a special issue of the Journal of the Text Encoding Initiative.